Disclaimer: The opinions expressed in this article are of the author only and not of Sportskeeda. 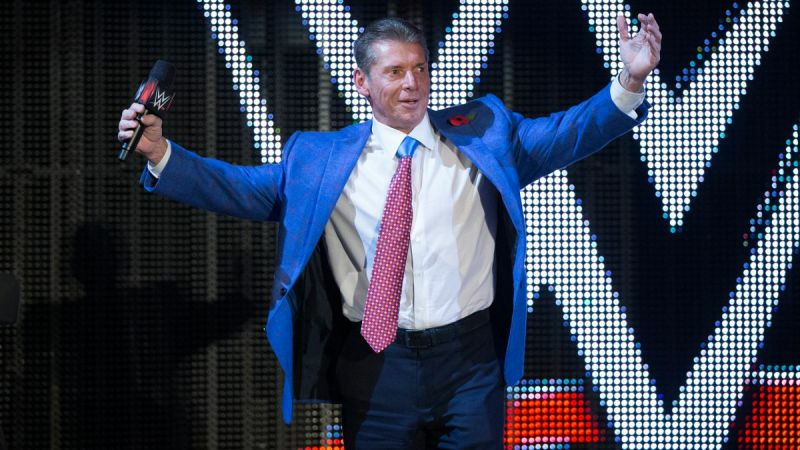 Without a doubt, the best-known company in the business, the vast majority of professional wrestlers hope to have an impactful run in the WWE someday. As a result, it may seem like getting an extended run as a member of the company’s roster would inherently be a wonderful experience. However, no matter how glamorous it may seem from the outside looking in, there are some former WWE wrestlers that walk away from their time there with a bitter taste in their mouth. Held back far too often, when performers have previously found huge success elsewhere that can be maddening. On top of that, a lot of fans may not realize it but lower card wrestlers aren’t exactly making a fortune. With all of that in mind, it is time to look at this list of 8 WWE wrestlers that may leave the company on bad terms someday. In order for someone to be considered for possible inclusion on this list, they first of all need to be a current WWE employee who was hired to be an on-air talent. On top of that, there needs to be one reason or another to believe that when they leave the company someday, they will be departing with raw feelings. 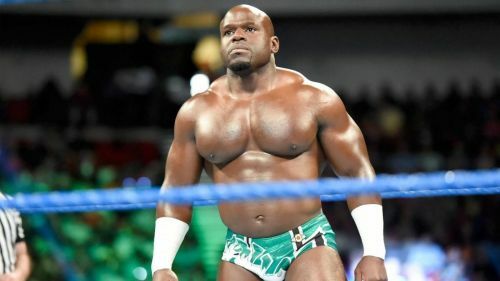 At this point, it may be hard to remember but when Apollo Crews signed with the WWE and was set to join NXT’s roster fans were extremely excited. Blessed with all but one of the things Vince McMahon likes in a wrestler, Apollo isn’t tall for the WWE but he has an incredible physique and can do amazing things in the ring. Rushed up to the main roster far too quickly, Apollo hadn’t found his stride in the company and it seems like there were no concrete plans for him going forward. Teaming with Titus O’Neil in a forgettable duo for a long time now, they are so undervalued that they were not chosen to represent Raw at the 2018 Survivor Series event. Seemingly a placeholder to fill out Raw’s roster, Apollo is far too talented for him to be playing such a forgettable role in the WWE. Likely to light the indie scene on fire whenever he returns to it, based on Apollo’s mediocre WWE run he has every reason to walk away with a chip on his shoulder.